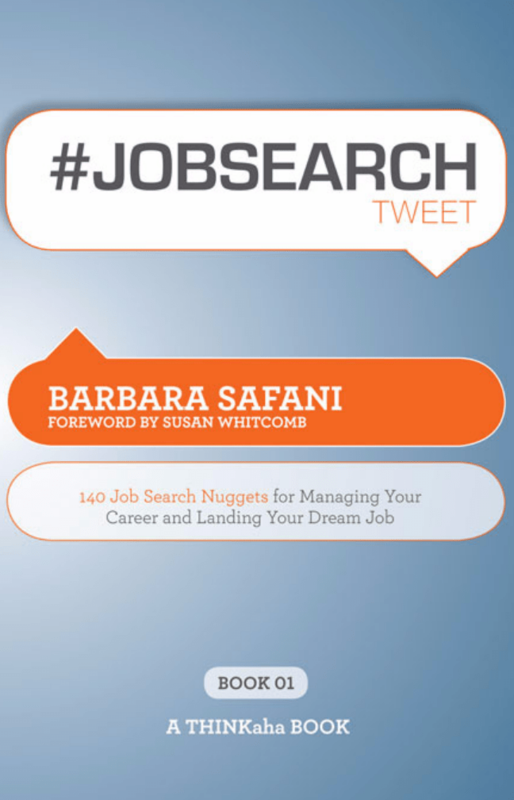 #JOBSEARCHTweet by Barbara Safani gathers exactly 140 tweets that serve as a job hunting guide. #JOBSEARCHTweet shares motivating tips to successful carry out your job search, to excel at your a job interview, to craft your resume, cover letters and thank you letters. It also teaches you how to utilize technology – social media and job searching sites – to your advantage. #JOBSEARCHTweet by Barbara Safani is an easy and quick book to read that shares practical advice. This book is ideal for those who just started job searching and haven’t got the time nor a clue to where to start. The most important piece of advice that I have experienced and extracted from this book consists in being presentable and being able to introduce/sell yourself properly.